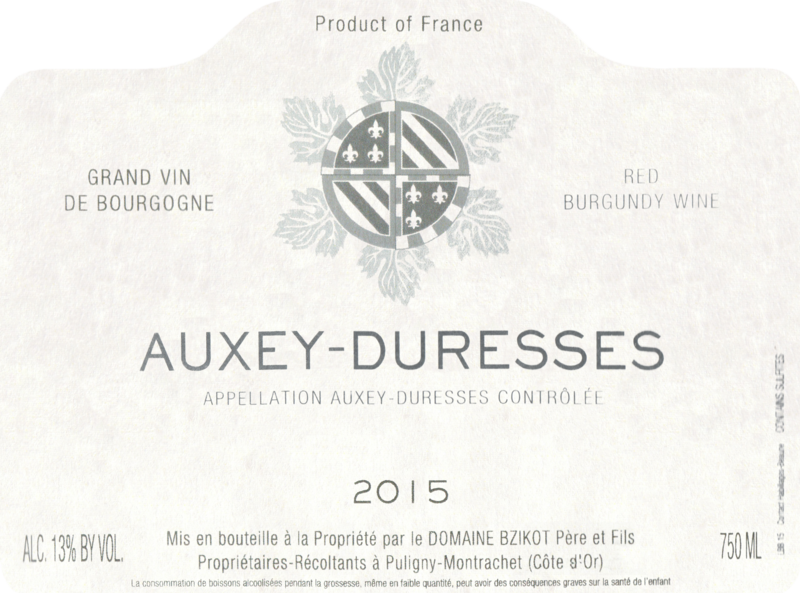 Wonderfully pure, supple and savory style of Pinot that just screams 'I'm from Burgundy!' 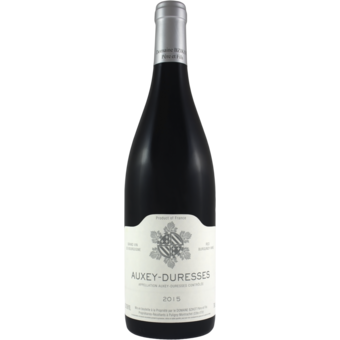 After an hour or so, the wine starts to show more texture and richness, yet remains delicate and nuanced all the way through. This is amazing with food, and has just the right amount of acidity.